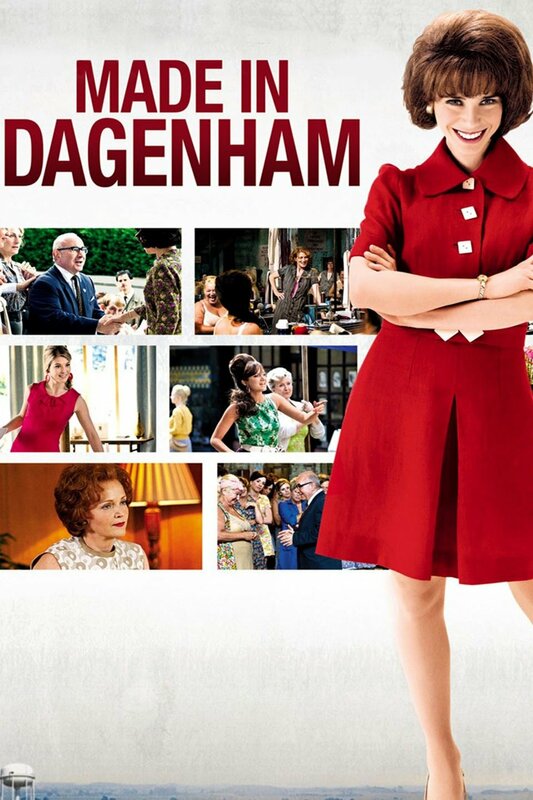 Rita O’Grady (Sally Hawkins) works for the Ford Motor Co. plant in Dagenham, England. Despite performing the specialized task of sewing upholstery for car seats, women are classified as unskilled labor and paid much less than men. Encouraged by a sympathetic union representative, Rita agrees to bring the women’s grievances to Ford. The meeting goes badly and, outraged by the company’s lack of respect for them, Rita leads her colleagues to strike.